In 2016 Mercedes chose to reshuffle their naming structure to make their vast product range easier to understand. As a result, the SLK became the Mercedes-Benz SLC Roadster and with it came some updates. 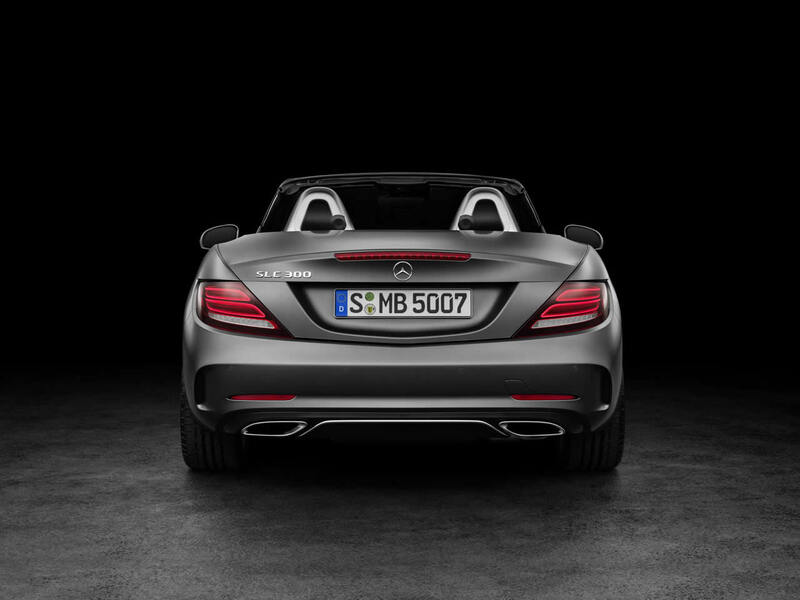 The name can be broken down to SL for ‘Sport-Light’ and C for C-Class chassis size. Despite this, the size of the car and range of engines has more in common with the A-Class. 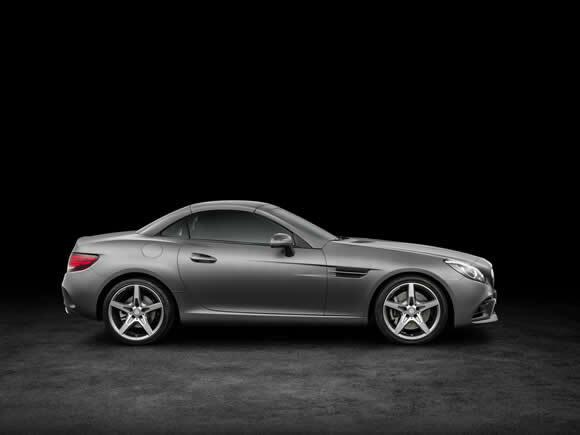 The Mercedes-Benz SLC Roadster is an evolution of the SLK it succeeded. 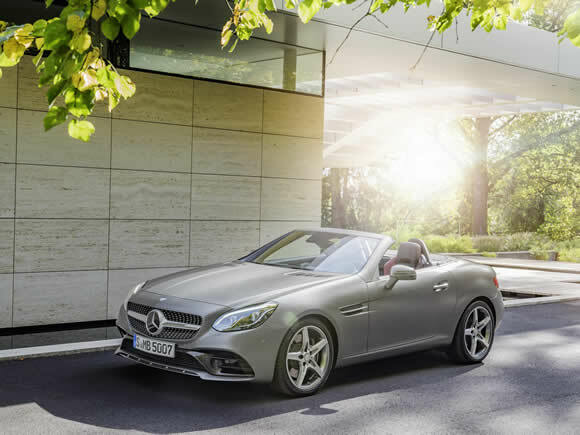 It gets new bumper, headlamp and grill designs to keep up with the latest Mercedes styling. Inside are redesigned leather seats, a new steering wheel, a new instrument cluster with black dials, red needles and twin LCD displays. The roof remains as an electro-hydraulic folding hardtop but no longer needs the car to be parked and can be operated at up to 25 mph. Active Brake Assist, low-speed autonomous emergency braking is now fitted to complement the extensive safety features. 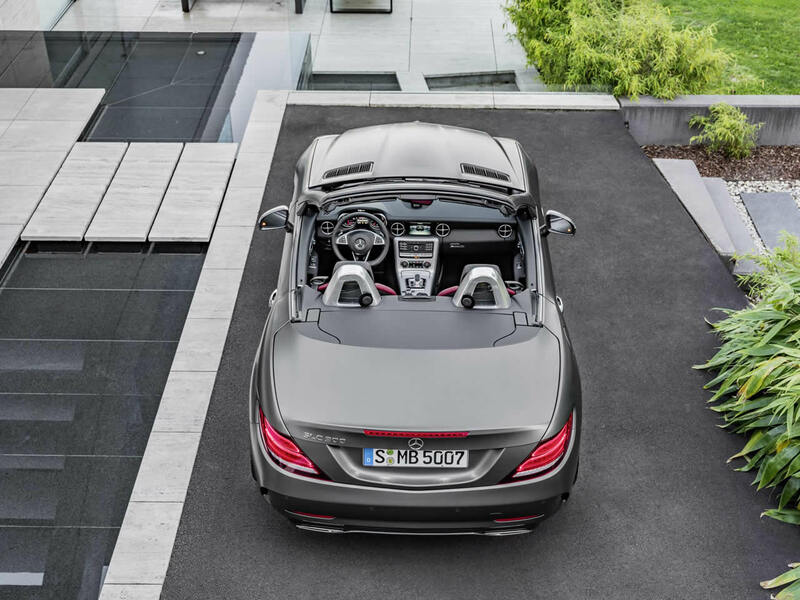 The SLC is a well-built premium roadster but as it nears the end of its lifespan competitors from Audi and Porsche have better handling and more luggage space. On the up-side, good prices and finance deals can be negotiated. Performance from any of the engine options is good but the exhaust notes are a little disappointing and the Mercedes feels more like a sporty cruiser to drive than an agile sports car. The impressive economy of the diesel option will tempt higher-mileage drivers. With the roof down and windows up though it is a rather nice place to be, with little wind buffeting and the optional neck-warming Airscarf blowing warm air over your shoulders. The 1.6 litre Turbo engine has good performance for an entry level car but it does need to be worked hard to make good progress and there is some turbo lag if you don't make a down-shift when accelerating. 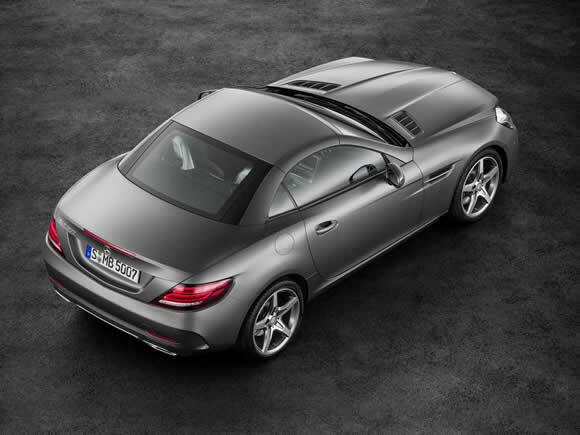 If ordered with the Sport trim (rather than AMG-Line) the SLC 200 has the lowest price in the range. 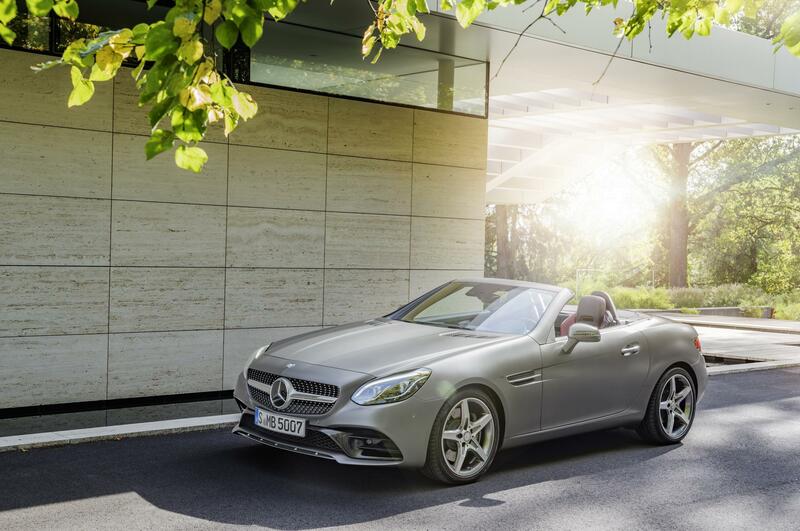 Do you drive a Mercedes-Benz SLC Roadster? Would you recommend it to others? Start the conversation and let us know what you think of the car.